The Open Mosque by Stefanie Vogl | Definitive Touch - Men's Contemporary Style. 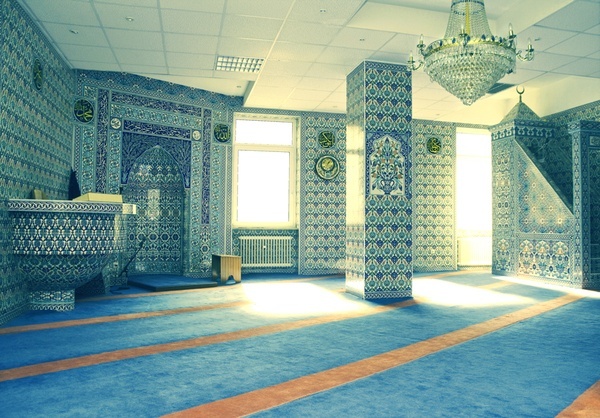 On occasion, the mosques in Germany open their doors to the public. Stefanie Vogl took this opportunity to capture the spirit of the mosque. The walls feature intricate detailing, and the seriousness and solemnity of the mosque lends the entire set a deeply intimate sense, turning us all into voyeurs. thanks a lot for posting my work!